LTE enabled Android tablets are becoming the norm for the big chinese makers so it makes all the sense in the world for CHUWI to upgrade their Hipad model just for that too. The new CHUWI Hipad LTE version is the same as the previous basic version, but with the added benefits of dual SIM LTE supporting slots, GPS + Glonass and horizontal antenna layout so you are not blocking the signal too much while holding it in the landscape mode. 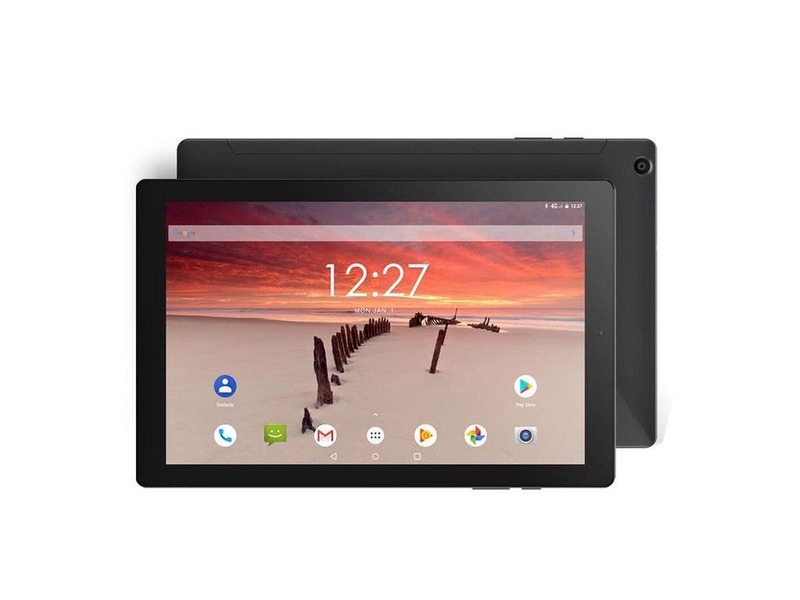 The tablet specs then include big 10,1-inch display with FHD 1920 x 1200 pixel resolution, which in combination with the GPS chip can serve quite well as a navigational platform. Then we have the deca-core Helio X27 processor, 3 GB RAM, 32 GB of internal storage, 7000 mAh battery capacity, dual-band Wi-Fi, Bluetooth 4.1 or Android 8 Oreo as the system. Of course also the full metal build and the design itself is catering a bit toward gamers. 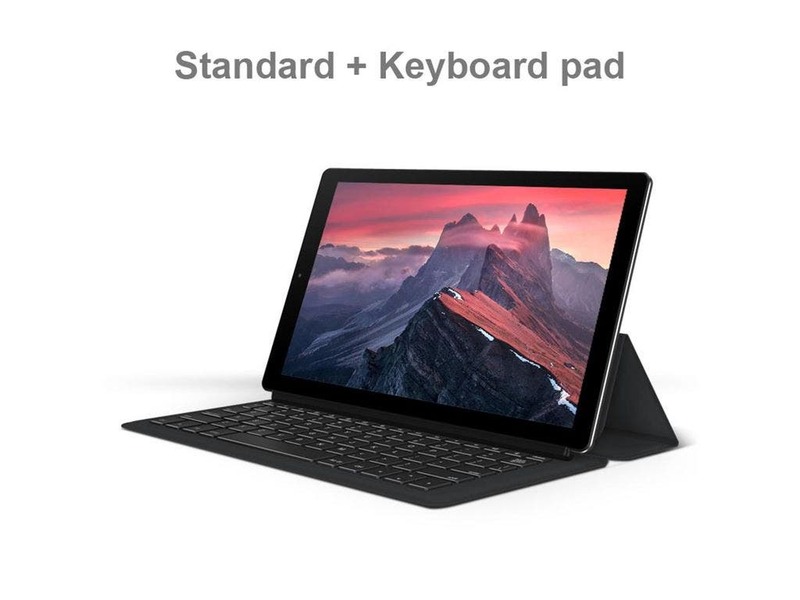 But also for productivity the Hipad LTE won’t disappoint, because it supports a docking keyboard. CHUWI will be also joining the upcoming Aliexpress 3.28 promotion event so you will be able to get the basic version of CHUWI Hipad LTE with a 30% discount for just $149.99. The promo will be in effect only from March 28th to March 31st so keep those dates marked in your calendar.